Build your perfect course with our flexible business degrees. 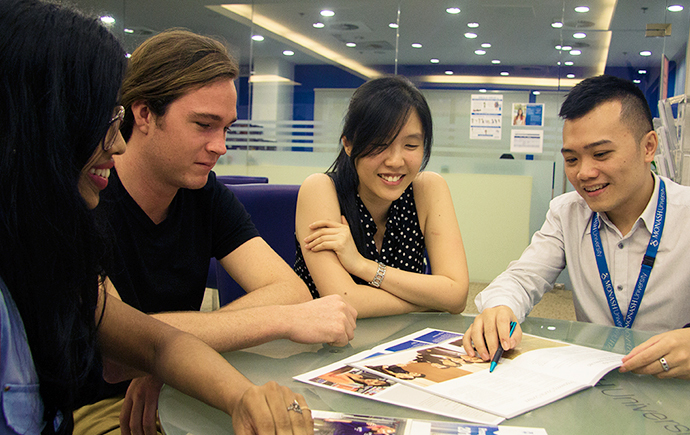 Employers are looking for graduates with a global perspective. That's why we prepare you to take on the world. You can be sure you’ve taken your first step to a successful and rewarding career. It’s about choosing the right program for you – your interests, your future. Learn to embrace innovation and think like an entrepreneur. Our flexible undergraduate degrees provide exciting opportunities for internships and international study trips. Postgraduate study can give you a distinct advantage. 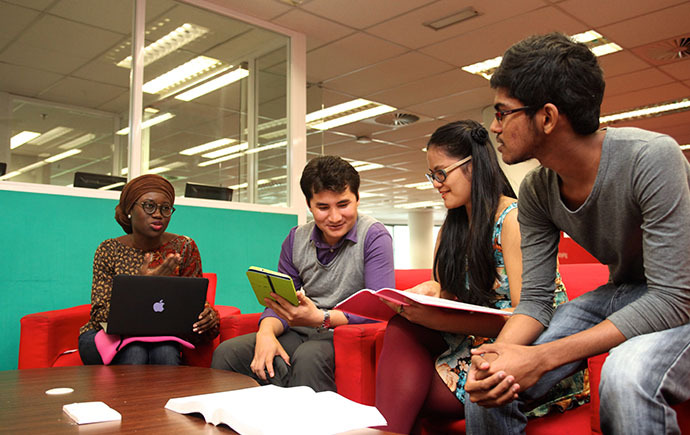 We offer two types of research degrees, paving the way for you to excel in the global knowledge economy. Our high-tech interactive facilities – like our simulated training lab – are designed to expand your understanding beyond the conﬁnes of the classroom. Everything you need to know about the application process all in one place. We'll be here to guide you every step of the way. Choosing where and what you study is a big decision. Have a question? Complete our online form and we’ll be in touch soon.